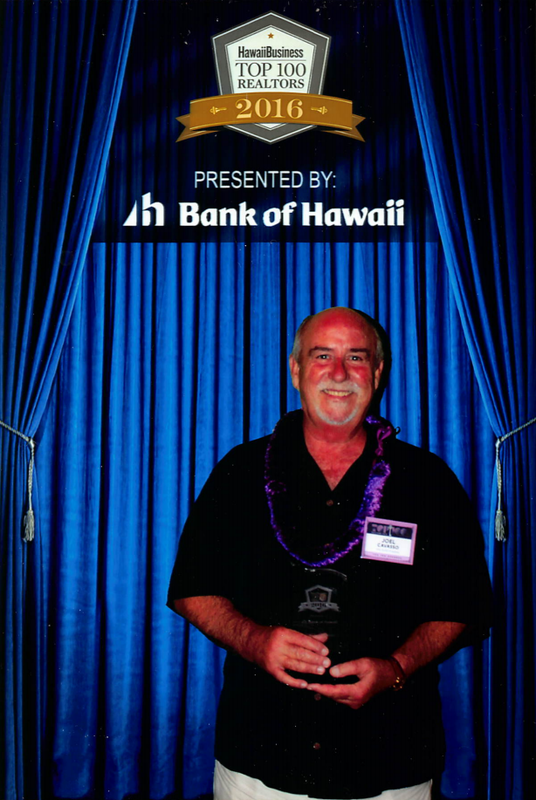 I have been a Hawaii resident since 1961 and have been in the real estate business here since 1978. Although I travel statewide to do business, I specialize in beach and oceanfront markets. As well as, all properties in Lanikai, Kailua, Kaneohe, Kahala and Hawaii Kai. 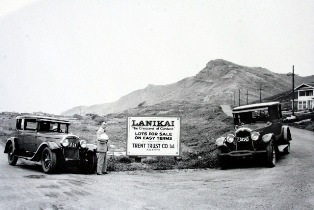 Being a life long resident of Lanikai has helped me to develop my knowledge of the homes located here. I have sold more Lanikai property than any other single agent. When new clients come my way, I know which properties may be of interest to them. It is important that you have an agent who knows the local market and represents you and your interests alone. When thinking of contacting an agent who has a property listed that is of interest to you, please remember that every agent in that company has a legal fiduciary responsibility to represent the sellers' interests. For people coming from outside of Windward Oahu, I specialize in buyer representation. Not only do I know our market very well, I also know a lot of the sellers and their property histories. I have excellent problem solving skills and an impeccable reputation with my peers, especially when it comes to contract negotiations and the escrow process. By utilizing my representation, you willdramatically strengthen your buying position without incurring any additional costs. At least 20% of my clients purchase properties I find for them that are not yet listed on the open market. In 2003 Realtors were surveyed for whom they would recommend for honesty, integrity,professionalism and market knowledge. 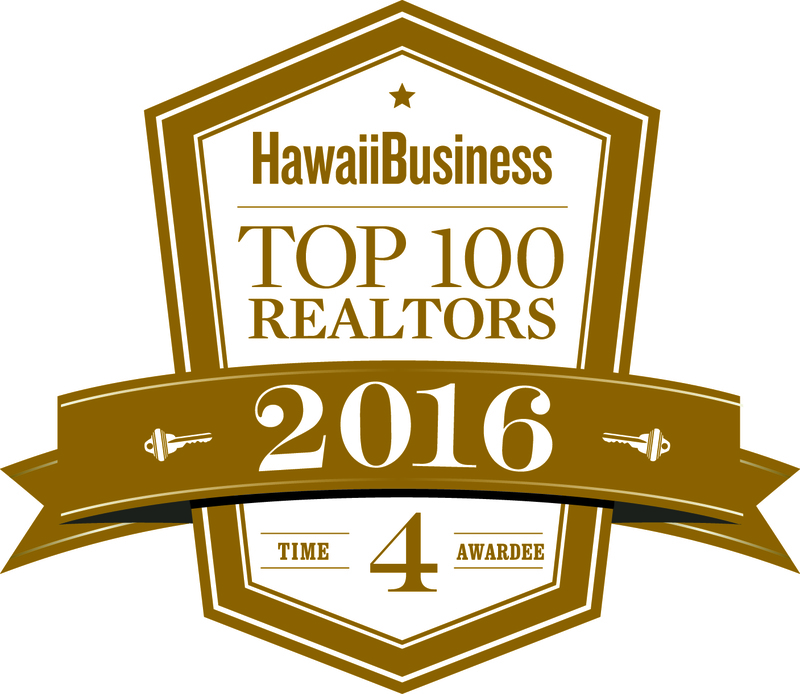 I was voted in the top three agents for Kailua, Kaneohe and Lanikai. 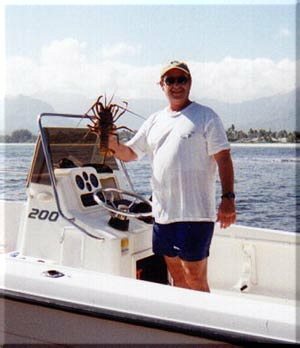 Business aside, I enjoy fishing, lobster-netting, walking on the beach, snow skiing, boating and traveling. My travels have included a breathtaking safari in Botswana, a week-long boat ride down the beautiful Charente River in France, and a visit to the English countryside that included a friend's birthday celebration in a 15th century barn. In 2001 we joined the BMW Tour of Italy, the BMW tour of France in 2002 and the BMW Tour to Greece and Italy in 2004. My family and I traveled to Bali and Singapore in 2005 and Italy and Turkey in 2006. Off to down under in 2007 enjoying the Australian vineyards. Last year we attended the first Sino American Real Estate Expo in Beijing and then headed off to the BMW France and Italy "speed a-thon", the South Island of N ew Zealand looking for Real Estate investments. and most recently Scotland and Ireland. More recently, I've spent time in Portugal ,Spain Vietnam, Thailand Cambodia. After all my travels, I can definitely say without prejudice that Hawaii is the best place to call home! 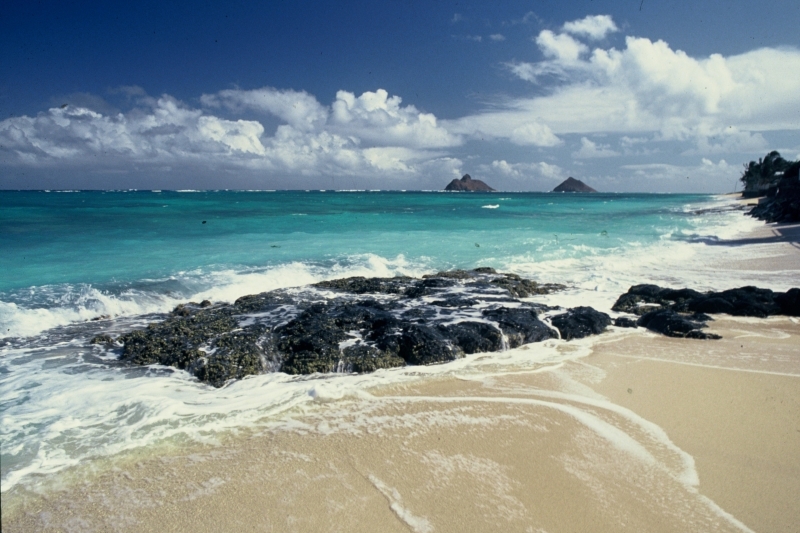 Be it your first, second, or retirement home, Hawaii is "No ka oi" (the best). The odds of being whacked by whale while at sea are slim to middling, I would say. Yet that's just what happened to veteran diver Bill Boyle and his buddy, Joel Cavasso, on Friday night. They were in Boyle's 20-foot boat, which Boyle has now rechristened "Whale's Tale", to set lobster nets off Kailua. About 7pm, they got a call from a diver, Scott Moncrief, who was out with buddies Randy Ebright and Kevin Richardson. Moncrief said his boat had broken down 100 yards off the Makapuu Cliffs. They set their nets and motored to the disabled boat, which at 8pm was halfway between Makapuu and Rabbit Island. It was pitch dark and conditions were calm, a rarity in that area. They secured a tow rope to it and were puttering along at 8 knots when Boyle exclaimed, "Joel, here comes a whale!" An instant later, a humpback broad-sided the port side of the boat, lifting it three feet out of the ocean and causing it to be engulfed by white water. "It felt like a carnival ride," said Cavasso. The two men were thrown to the deck. The whale continued on it's way. "If you think about it, they go from here to Alaska for years. Hitting a boat is no big deal," said Boyle. They picked themselves off the deck and discovered that the impact had broken the steering cable. They phoned another fishing buddy, Chip Fletcher, for help. They tied a board to the engine so it could be manually steered and limped back to Lanikai with their friends still in tow. Fletcher showed up and took over the towing. All made it safely back to port. In the morning, Boyle and Cavasso found a couple of lobsters in their nets. By evening, they were back off Makapuu admiring scads of breaching, diving humpbacks. Joel's clients, the Obamas, visit every winter for their Hawaiian Christmas vacation. I feel that being a consistent the top producer can be attributed to my excellent knowledge of the Hawaii real estate market, great clients, and lot of hard work. If you're thinking of buying on the Windward Coast or anywhere else in the state, please contact me, and I will give you the best service available.